Selling would be wonderful if you didn’t hear NO. 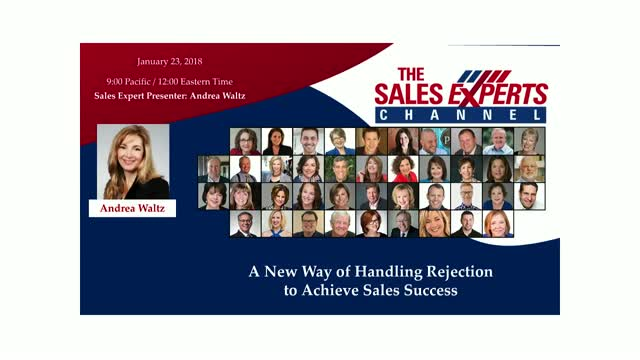 Unfortunately, rejection is a part of sales. But it does not have to depress, frustrate, or slow you down. Learn a unique strategy that that will completely change your mindset to finally make selling fun and more effective.